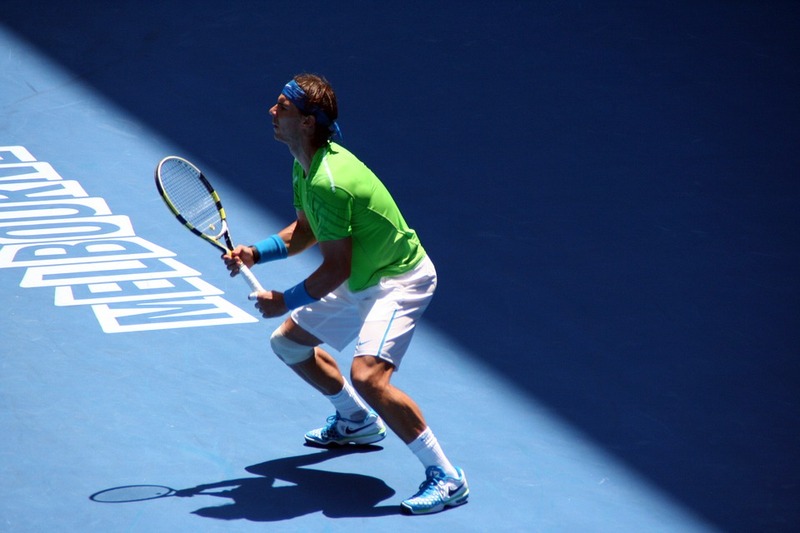 The 2017 Australian Open Grand Slam tennis tournament for men and women players is taking place this month from January 16-29, 2017, on the outdoor and indoor (if roof closed) hard courts at Melbourne Park located in Melbourne, Victoria, Australia. Here is a list of the prize money up for grabs for the men and women tennis players at the 2017 Australian Open. The Australian Open is one of the four Grand Slam tennis tournaments that take place annually and it features the best players and highest prize money purses in tennis. Over $37 million is up for grabs for the men and women tennis players at the 2017 Australian Open. All prize money below is in American dollars and has been converted from Australian dollars at the current exchange rate of .74. The prize money is not cumulative, players only earn the amounts shown for the last round they advance to. The men's and women's winners of the 2017 Australian Open in singles play will each earn a very cool $2.75 million in prize money. Novak Djokovic and Angelique Kerber from Germany are the defending Australian Open champions. The men's and women's runners-up at the 2017 Australian Open in singles play will each earn a cool $1.142 million. Andy Murray and Serena Williams were the runners-up at the Australian Open last year in singles play.